Just like the Oscars and the BAFTA’s it seems as if the award season for books is focused at the same time of the year. Firstly, thank you to all of you who took time to vote in the TGO Reader Awards (hopefully for The Wainwrights in Colour) the competition was stiff and to be honest, as I have said before, I am not sure that I have much chance of winning but it was an honour to be shortlisted. The results will not be announced until early December so fingers are ever so slightly crossed here. 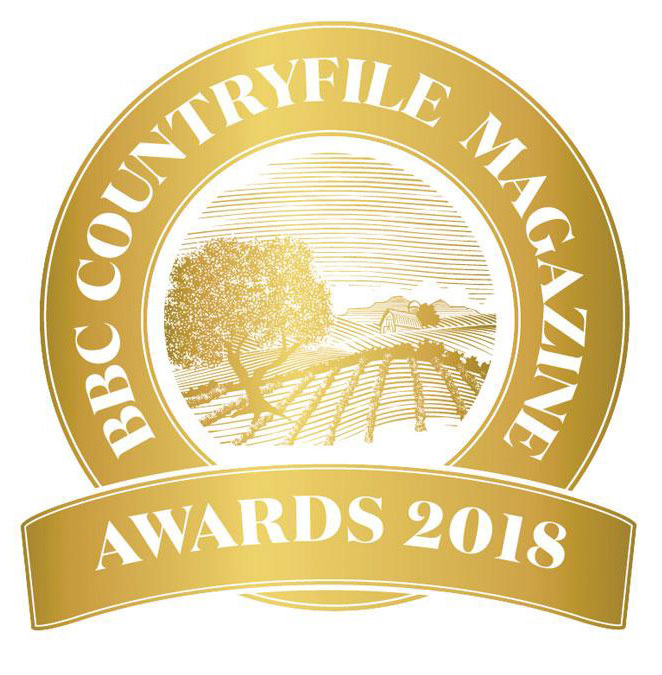 Now there is another opportunity for recognition, this time for the BBC Countryfile Magazine Awards. I was actually unsure as to whether my book would be suitable, perhaps they are looking more for a novel on countrylife or for a tome on the wider aspects of the countryside but as I said in the heading to this post, you have to be “in it to win it”. What gave me more confidence was that I recalled that earlier in the year Countryfile had already featured The Wainwrights in Colour on their website here so it obviously has some interest to their readers. 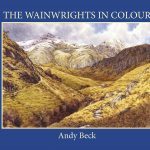 Thank you as ever for your support, even more so if you take a few moments to nominate The Wainwrights in Colour.